Our 500 Hour Hot, Flow and Yin Yoga Immersion Training includes eight weeks of Hot (26+2 Bikram method series), Flow (Vinyasa) and Yin (Restorative) yoga education with daily yoga and meditation sessions; lectures and posture mechanics; and live teaching practice time, constructive group feedback and individualized support provided for all trainees. Join us in Buffalo, New York USA for a life changing experience with Evolation Yoga while you train and grow with fellow yoga practitioners who are passionate about yoga and its healing powers. Spaces are reserved on a first come, first served basis for this 500hr Buffalo training so we encourage you to send us a message for more information and booking requests. This Buffalo 500-hour hot, flow and yin yoga teacher training takes place in our Evolation Yoga Buffalo Studio, a very special location for us as New York is where we opened our very first Evolation studio in the United States. The Evolation Yoga NY Studio in Buffalo has plenty of space with large open windows, classic New York brickwork architecture and just the perfect environment for training and focus. Our 500hr hot, flow and yin yoga teacher training in Buffalo is located near to Elmwood Village and Grant Ferry, about 10 miles from the (BUF) Buffalo Niagara International Airport. Transportation to and from this training is not provided but there are lots of options for local transportation in NY and we also have Free parking provided by the studio. Please just let us know if you have any questions or need any help with getting to and from this training and we will help to provide additional details and recommendations for you. This 8-week teacher training provides 500 hours of certified yoga teacher curriculum with daily yoga essentials lectures covering basic yoga history and philosophy; meditation and breathing techniques; posture mechanics and proper corrections; teaching best practices with live teaching time and feedback provided for each trainee; a look at the business side of yoga and more. 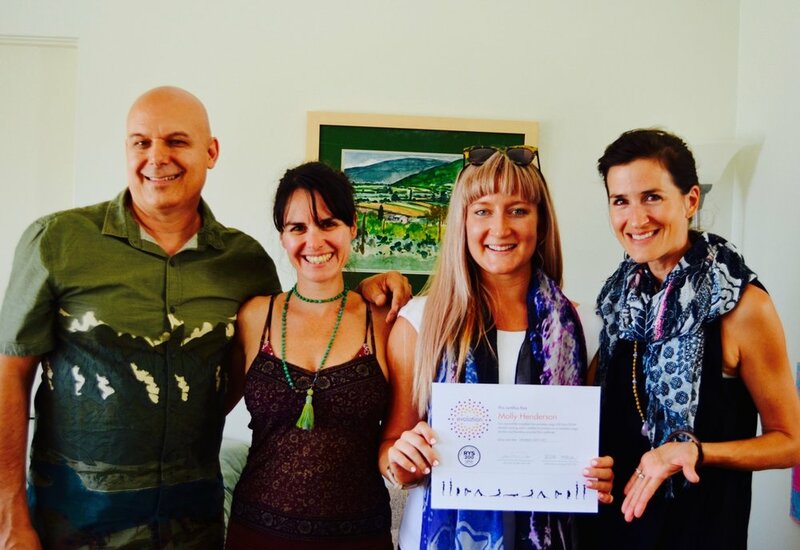 We are a registered yoga school through Yoga Alliance and when you complete our Evolation 500 Hour Hot, Flow & Yin Yoga Teacher Training, you will be certified to teach all three styles and eligible to register as a Yoga Alliance accredited RYT-500 yoga teacher. 💙 In celebration of our 10-Year Anniversary at Evolation Yoga, we are offering all trainees FREE Housing with their training (for a total savings of $2,500 USD). This SPECIAL offer is valid for our June 3, 2019 - July 27, 2019 500hr hot, flow and yin yoga teacher training during this month of April 2019 and all trainees must register by April 30, 2019 to redeem. Register now to save $2,500 USD! Tuition fee payments can be made via credit card, check or bank transfer payments. To reserve and guarantee your space, a down payment of $5,000 USD is required for this training program. Our Early Bird Discount rate is $6,900 USD for this training. Save $500 USD on this training with our Early Bird Discount when you pay $6,900 USD in full at least 90 days prior to the start of your training. 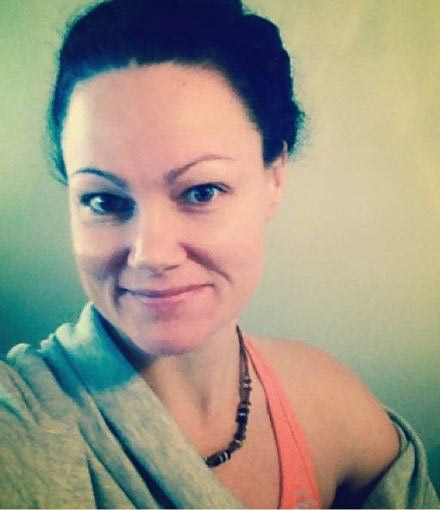 Thank you for registering for the 250-Hour Hot Yoga Teacher Training with us in Santa Barbara! Please be on the lookout for a reply from us shortly. Come train with Evolation Yoga for 55 days and 500 hours of dedicated yoga education and training in Buffalo, New York while you enhance your own personal practice and become certified to teach hot, flow and yin style yoga classes. We have a limited amount of spaces available for our training in Buffalo, send us a message to get your spot reserved. Now Accepting Applicants for Our Hot, Flow and Yin Yoga Teacher Training's in Buffalo, NY! Deposits for trainings are non-refundable ($5000 for 500 hours training). All money paid to Evolation Yoga for trainings is transferable for a credit to another Evolation Yoga training in the event that trainee is unable to attend the original training they booked. Please contact us directly for more details about our cancellation policy.